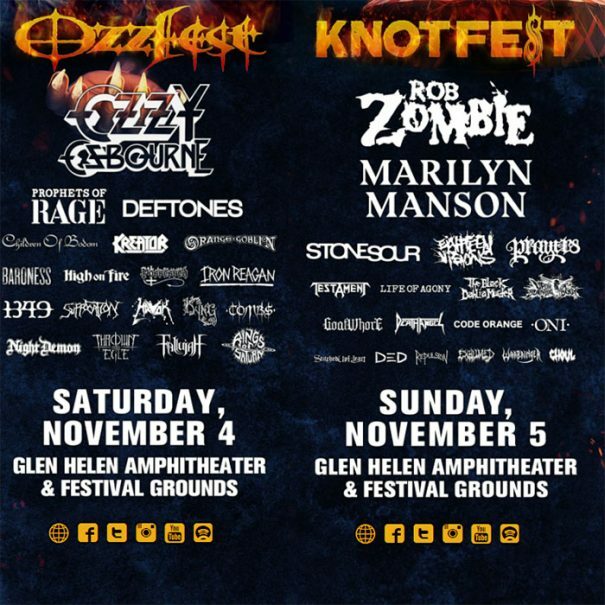 Ozzfest Meets Knotfest 2017 will take place at Glen Helen Amphitheater in San Bernardino, CA, USA on November 04-05, 2017. Ozzy Osbourne, Rob Zombie and Marilyn Manson are among the bands that will perform at Ozzfest Meets Knotfest 2017 festival. Eistnaflug 2016 will take place in Neskaupstaður Gymnasium, Iceland on July 6-9, 2016. 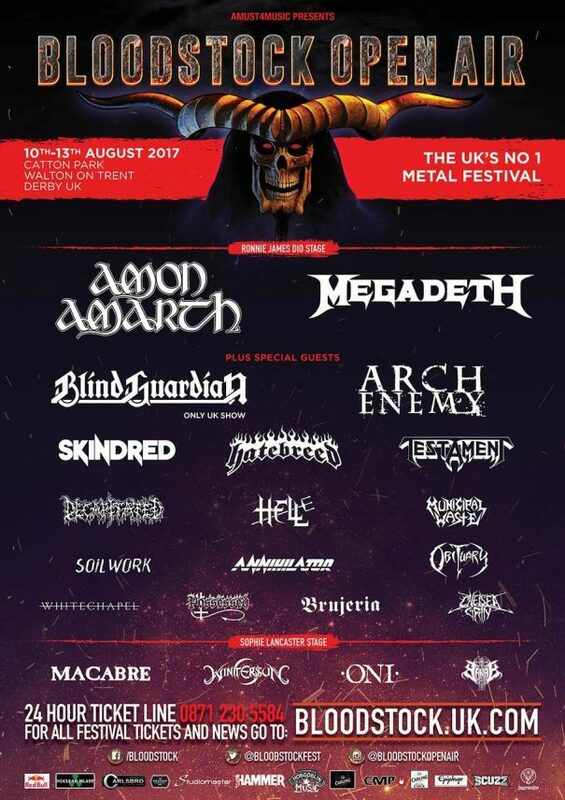 Meshuggah, Opeth and Amorphis are among the bands that will perform at Eistnaflug 2016 festival.